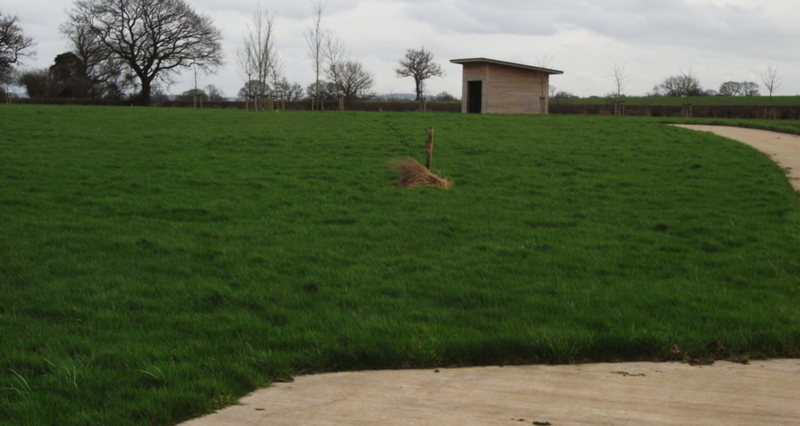 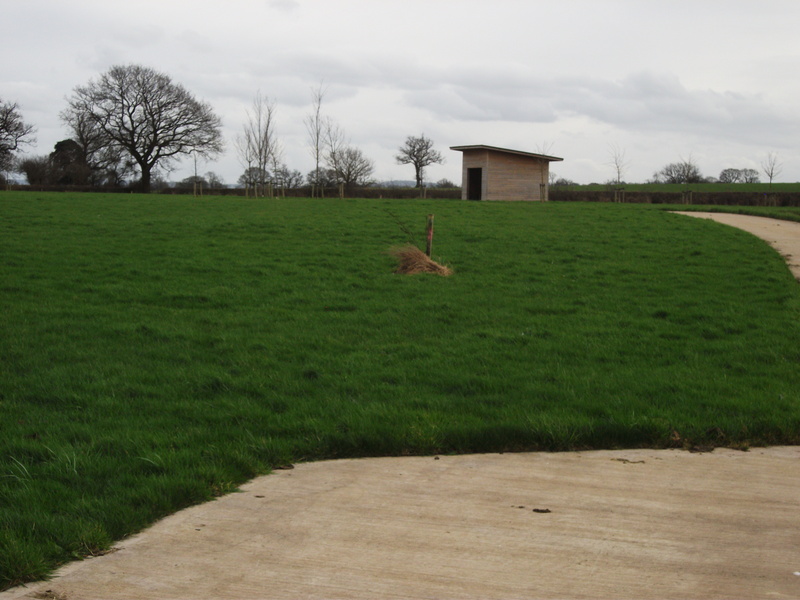 This project involved turning three existing fields into a burial ground and a remembrance park. 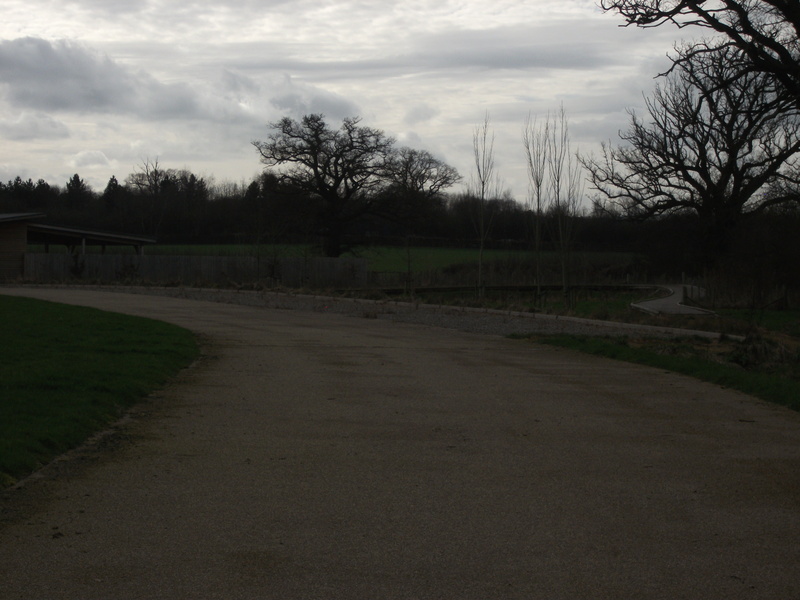 Initially an access road was formed off Mytton Oak Road, together with a service road that meandered through the site. 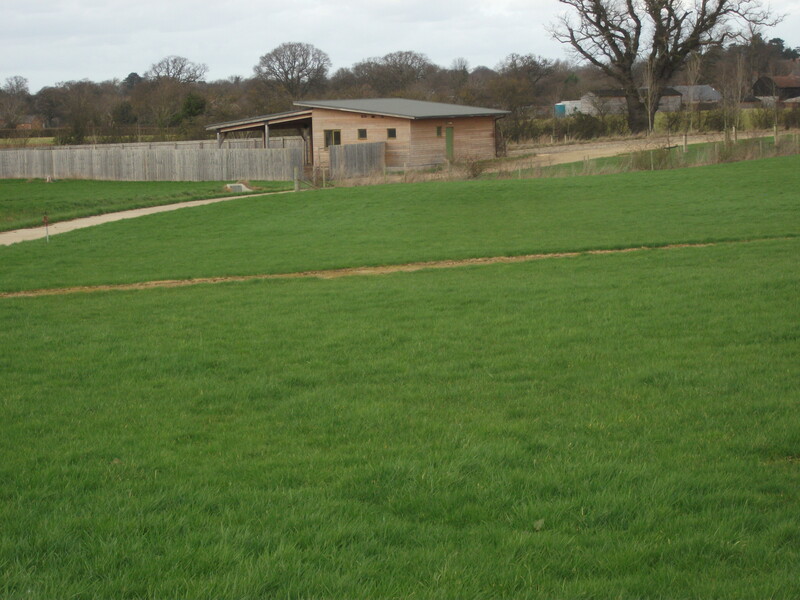 A number of footpaths then ran to various points of the site from the road to allow access to all areas and create pleasant walks around the site. 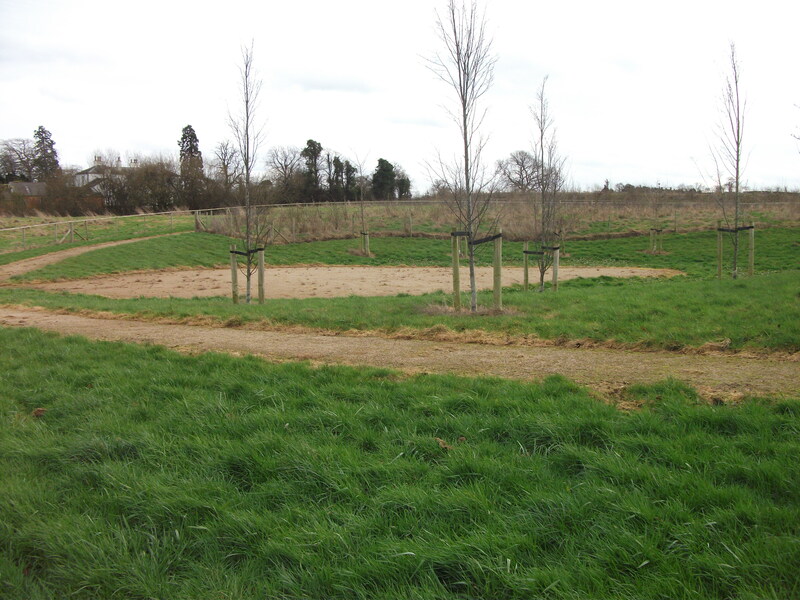 Several hundred trees and shrubs were introduced to the designated planted areas, and other areas were laid to wild flower meadows. 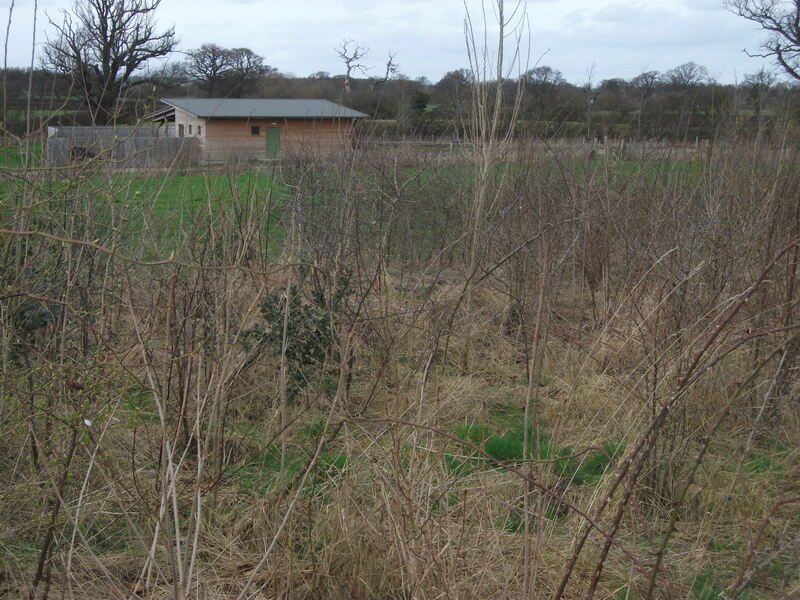 All these areas were surrounded by stock fencing and rabbit fencing for protection. 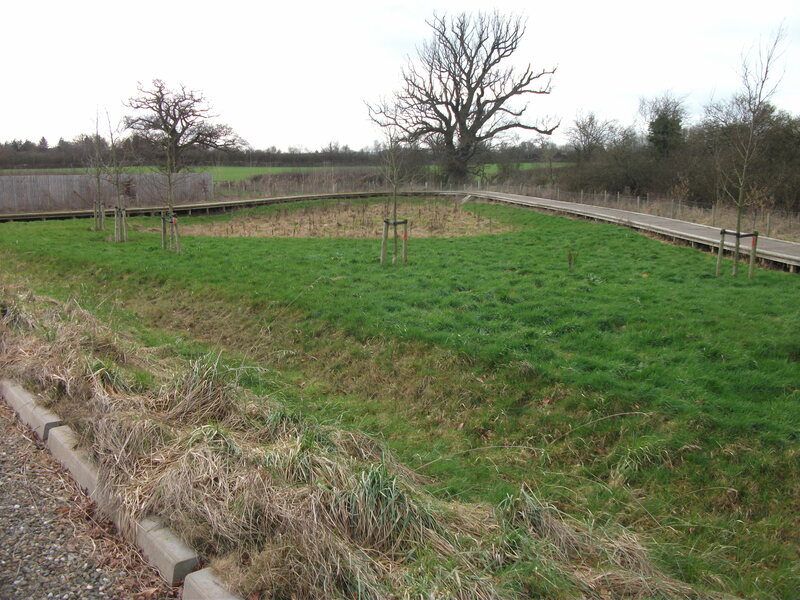 Three ponds were formed on the site, the main feature of the site being a seasonal wetlan , which has a timber walkway built alongside it, a reflection area was formed in a very secluded area of the site to allow maximum privacy. 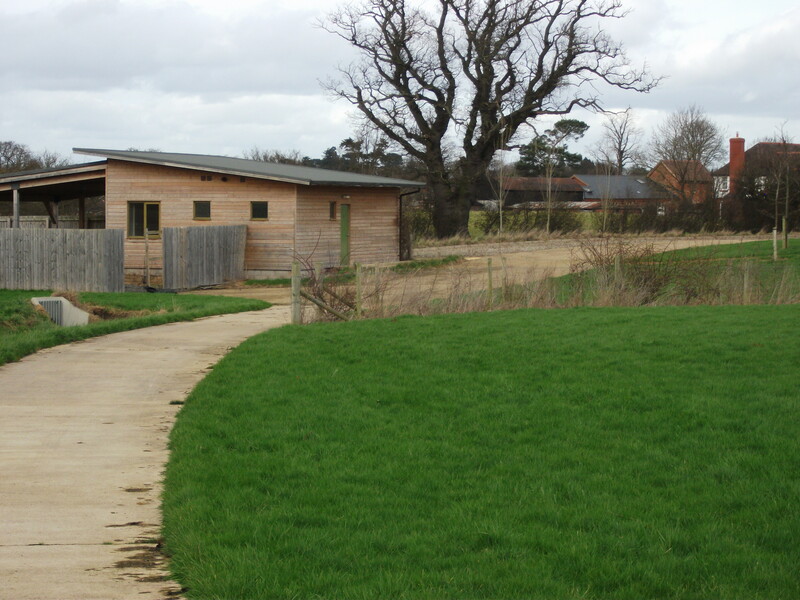 We had to design and manufacture a cedar board public convenience block, grounds maintenance building and storage area which was to be in keeping with the site and be DDA compliant.